Jennifer Stern travelled 13,000km visiting and researching all the farm stalls listed in this book. 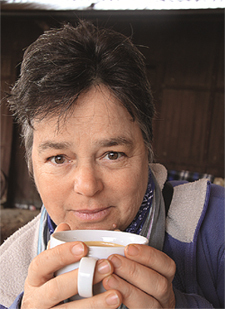 She has personally tried the coffee, tea, food and local produce and gives her personal account of what she experienced at each farm stall. Be the first to review “Farm Stall to Farm Stall” Click here to cancel reply.